Helston Holistic Therapies offers bespoke therapies which can help relieve the stress and strain of daily living and re-connect your mind and body. This is a heavenly experience will relax you instantly; harmonising, restoring and rejuvenating the body. 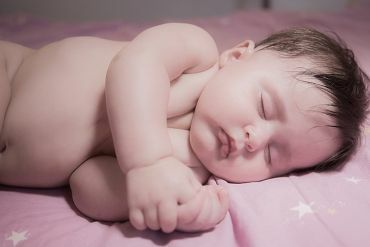 Maternity reflexology is safe throughout all three trimesters of pregnancy where specific techniques are used to help balance hormones, reduce swelling and improve pregnancy conditions, helping you to enjoy your pregnancy. This treatment aims to soothe and alleviate some of the aches and pains endured during these 9 months, helping also to minimise nausea, headaches and swelling. Uses specific reflexology protocols to support couples who are trying to conceive, either naturally or through assisted conception. 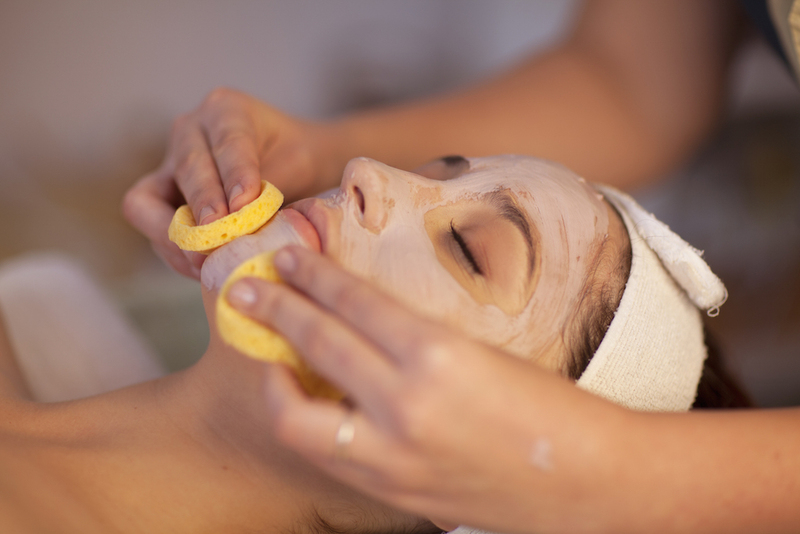 Our Neal's Yard Remedies holistic facials aren't just skin deep, they provide a relaxing and harmonising experience toimprove overall well-being. 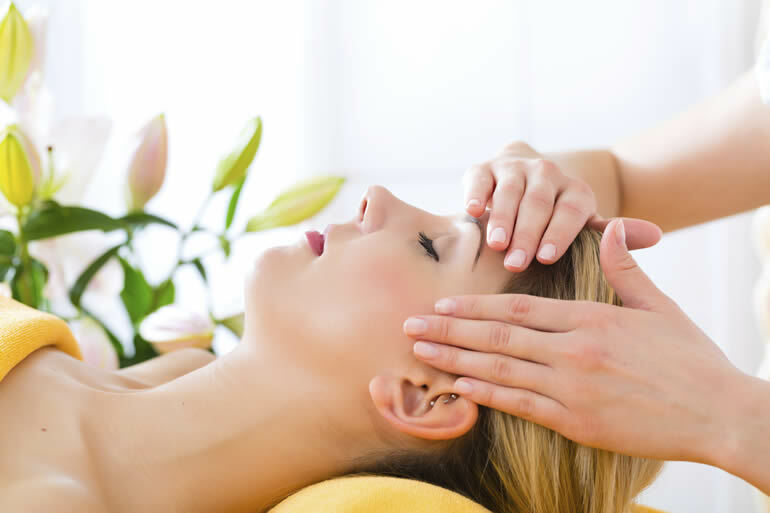 Reiki treats the whole person, both physically and emotionally bringing about a feeling of peace, relaxation, security and well-being. Specific smoothing and lifting techniques help to give results of a natural face lift, while lymphatic drainage reduces puffiness. 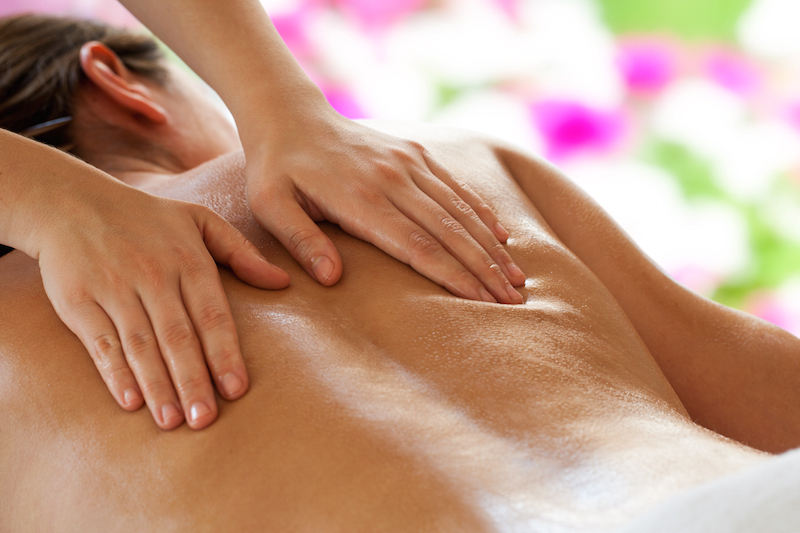 Helston Holistic Therapies offer a variety of treatments tailored to your specific needs. 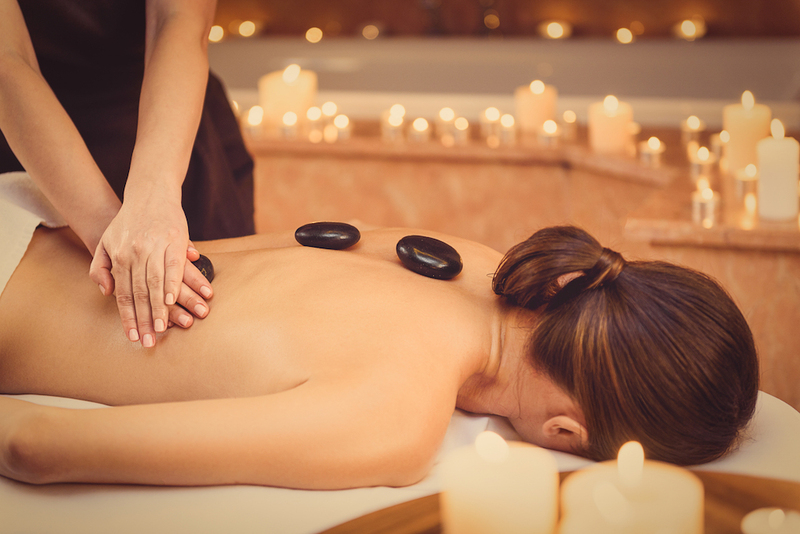 Whether you’re looking to de-stress, relieve pain/symptoms or just in need of a bit of ‘me time’, we have exactly what you’re looking for. 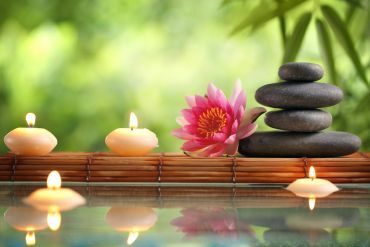 We have a range of massage therapies and reflexology, reiki and facial treatments as well as life coaching, herbal and nutritional medicine. 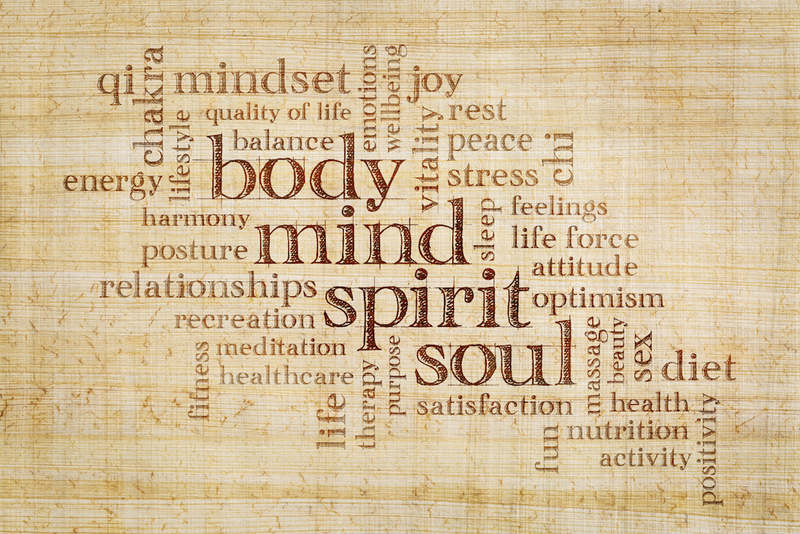 Choose one therapy or mix and match them to gain maximum benefits, helping you to relax, heal and move forward. 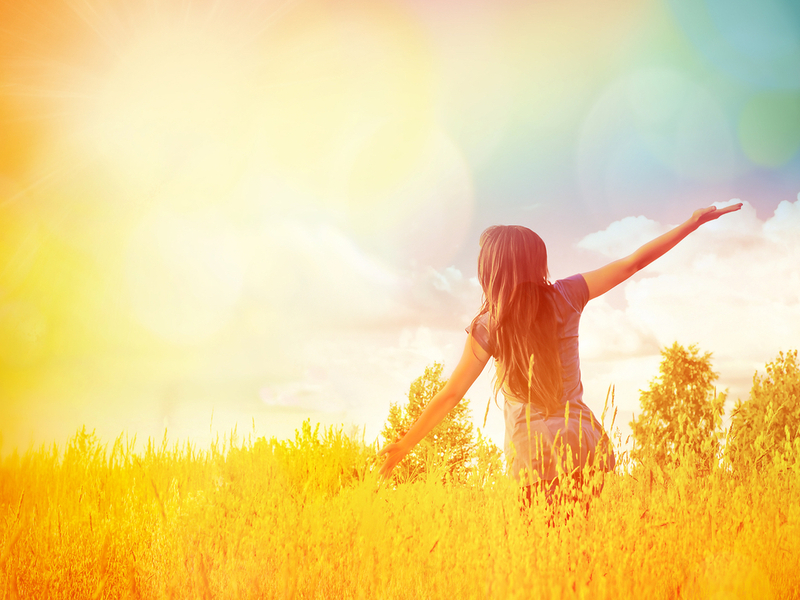 We specialise in women’s health and offer reflexology, massage therapy and herbal medicine to help balance hormones and relieve symptoms. Our therapists are highly experienced and can support you through conception, pregnancy, birth and beyond. 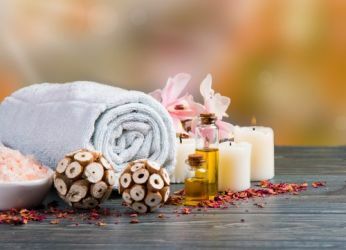 Choose from fertility, maternity and hormone balancing reflexology, herbal and nutritional medicine as well as specifically created massage to support menstruation, fertility and the menopause. Simply choose a therapy from the menu of treatments and your therapist will discuss your needs before the session to ensure it is perfect for you. Visit our relaxing therapy rooms in easy accessible Helston, a short drive from Falmouth, Truro, Penzance, Porthleven and St. Ives. We are by appointment only so please contact us to book your treatment. Please note: A 50% fee will be charged for appointments cancelled with less than 24 hours notice and any appointments missed will be charged at full price.